Six NPSL players participated in this weekend’s College Cup at Talen Energy Stadium in Chester, Pennsylvania. Those players included Spencer Glass, Isaac “Goose” Friendt, Skye Harter, Dener Dos Santos, Ezana Kahsay, and Shane Wiedt. Glass and Friendt starred for Indiana University, a team that advanced with a 1-0 win over the University of North Carolina, but later fell 1-0 to eventual national champions Stanford in the final. Glass made 18 appearances (two starts) for the Hoosiers this fall, finishing with one goal and four assists. He played 23 minutes against UNC, coming on as a substitute in the victory. Glass proved to be an important player for Detroit City FC in their 2017 NPSL campaign as he put up big numbers for Le Rouge. Those stats included ten games played, eight starts, one goal, and 663 minutes of play. Friendt tallied six goals and one assist in 13 games for Minneapolis City SC this summer. The Andover, Minnesota native was the joint top scorer for Minneapolis City and acted as an attacking talisman, using his pace, dribbling ability, and movement to constantly ask questions of opposition defenses. Friendt made six appearances for IU this fall, earning 2017 Academic All-Big Ten honors. The other four played for the University of Akron, a team that made it to the College Cup semifinals, but lost out to Stanford in a 2-0 score line. Harter saw the most action, finding himself in the starting XI against the Cardinal. Harter is the veteran of the group with two NPSL seasons under his belt. The Copley, Ohio native played in 18 games in the regular season, playoffs, and U.S. Open Cup. He tallied three goals and five assists during that time. 2017 signaled a breakout season for Harter in Akron, a nationally ranked program that regularly sends players to all levels of the professional game. He logged 1461 minutes on his way to registering four goals and six assists. Harter is expected to see an expanded role in 2018 with nine seniors leaving the program through graduation. One of those seniors was Dos Santos, who made quite an impression with the Jacksonville Armada U-23s this summer in the NPSL. The Joinville, Brazil native started 10 games for Jacksonville, making an impact everywhere on the pitch. Dos Santos logged 49 minutes with the Zips this fall. Armada U-23s head coach Pat Cannon was quite impressed with the midfielder’s time in the NPSL. Harter and Dos Santos were joined at UA by a pair of Erie Commodores FC standouts, Ezana Kahsay and Shane Wiedt. The duo impressed many in Akron this fall. Kahsay played in 22 games, registering two goals and three assists, while Wiedt made 12 appearances for Akron, tallying 501 minutes in five starts. While at Erie, Kahsay scored seven goals, which included a hat trick against Fort Pitt Regiment and the equalizing goal against Syracuse FC. The latter goal was a really important one as it won the conference for the Commodores and sent Erie to the NPSL playoffs for the first time in four years. Wiedt was part of a dominant Commodores defense that had five shutouts and conceded less that a goal a game over the course of the NPSL season. Commodores owner and head coach John Melody had plenty of nice things to say about the pair. 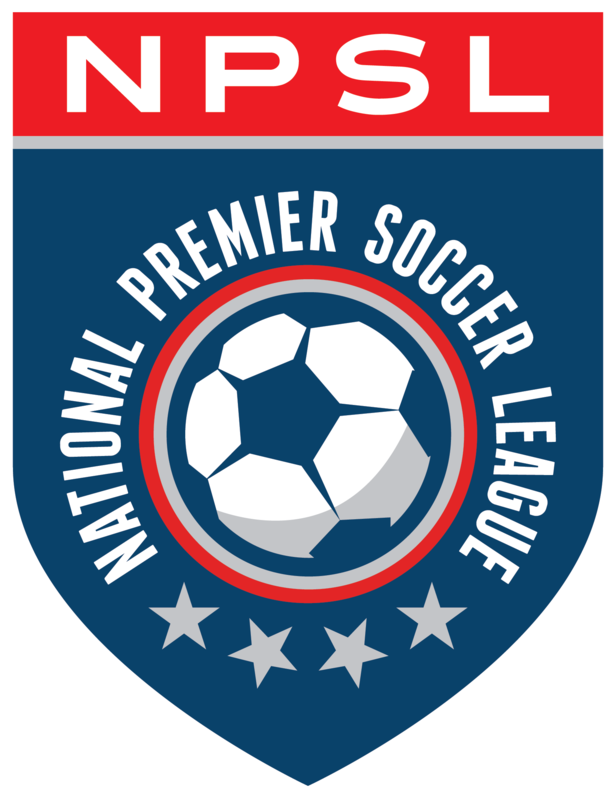 The NPSL is a special place that brings these elite college players into a player development model that has proven to be a pipeline to the pros. This sextet represents the very best in the collegiate game, players that have performed admirably on the biggest of stages and are ready to make that next step forward.